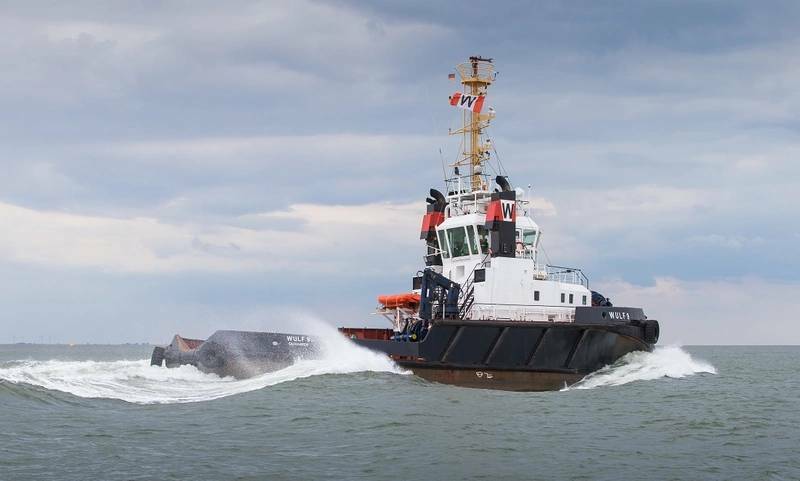 Schottel GmbH has carried out a control upgrade on a seagoing and harbor tug equipped with azimuth thrusters from another manufacturer. Instead of replacing the entire propulsion system (including mechanics and hydraulics), only the controls were swapped out. WULF 9 was built at Norwegian Båtservice Verft A/S in 1988, andis one of five tugs in owner Andreas Wulf’s fleet. 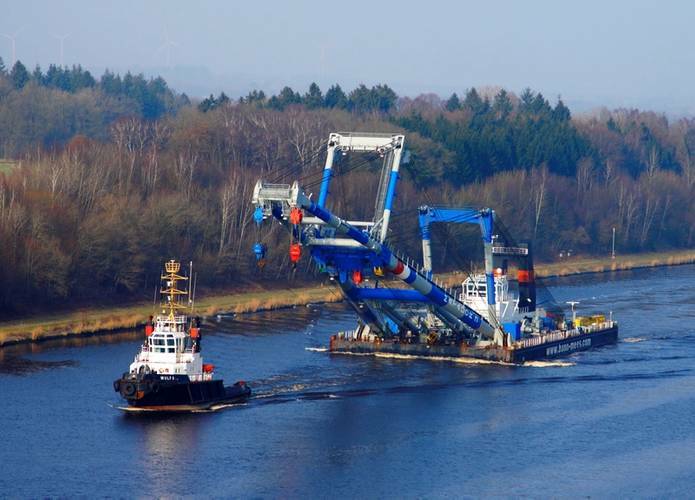 With a bollard pull of 54 tons, the 33.3 m long and 10.0 m wide tug offers a broad range of applications – such as harbor and deepsea towage, salvage, tugboat and pontoon chartering as well as sea transport of heavy goods.